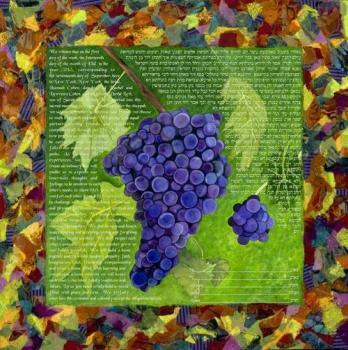 This beautiful art work will add a touch of color and distinction to your Sabbath table. 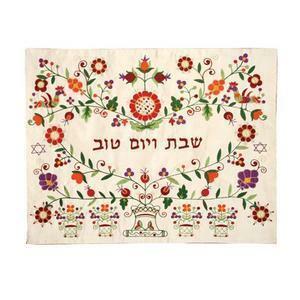 The Challa cover is weaved with multicolor embroidery on a raw silk fabric. 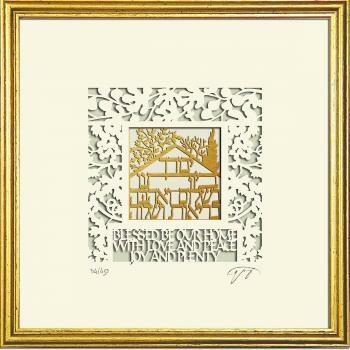 It is beautifully decorated with elegant olive branches and colorful flowers, which together create a heart-shaped frame, at the center of which the words "Shabbat VeYom Tov" (Shabbat and Holiday) appear in Hebrew. 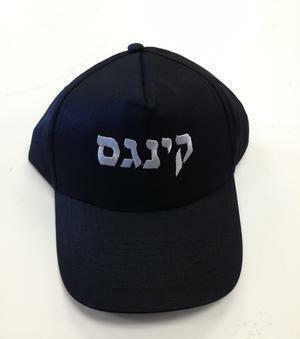 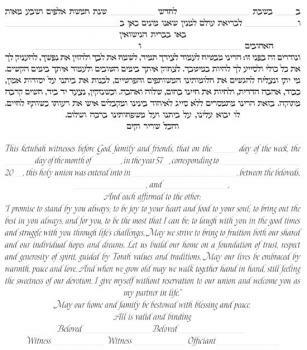 This is your perfect gift for Shabbat, Jewish holidays, a new home, or any other simcha. 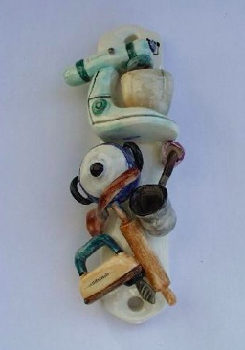 Size: 20" X 16"